This week, the French supermarket chain announced they have acquired a 5% equity stake in the company, which they are hopeful will iron out some of the existing financial issues and speculative concerns they have been facing since the start of this year. 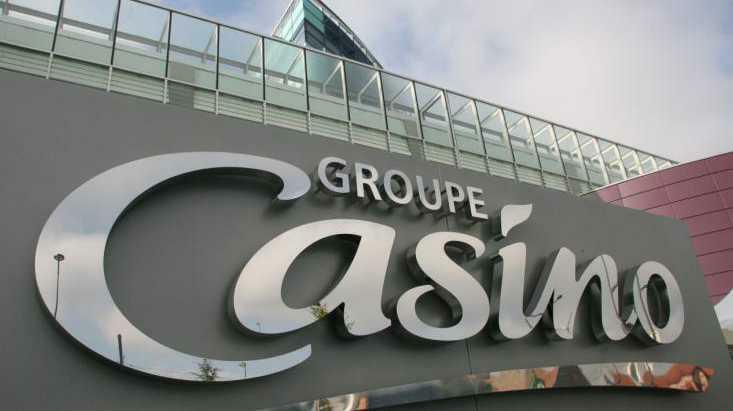 The new partnership will mean the 2 partners will work closely to develop a highly secure, digital payment solution which will be available around all of Groupe Casino’s stores in France. With just one click on a Smart device – customers and consumers will be able to make speedy payments, use their loyalty cards and benefits as well as have their receipts logged recorded on the app, or sent to them direct through email. A transaction, which will eliminate the need to bring a purse or wallet into the store, whilst reducing environmental impacts significantly. 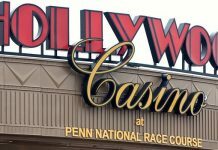 According to sources, Casino have been struggling heavily with debts involving their stock prices, since they fell considerably over the last 9 months. 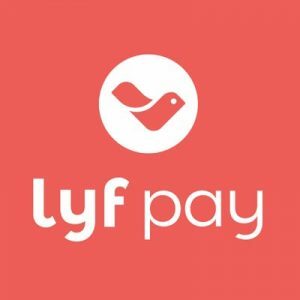 There has been no mention as to what the terms will be or what the new deal entails, but rumor has it the investment all stems from an existing partnership the firm had in place with Lyf Pay already. 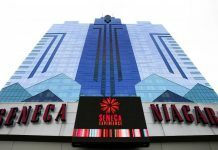 “We cannot just offer goods, we have to offer more services to our clients as well,” Casino’s deputy chief executive, Julien Lagubeau, said. The union will also enable both businesses to trial new concepts and bring forward solutions targeted to 2 very different markets. Lyf Pay was created in 2016, when grocery chain Carrefour and BNB Paribas joined forces and launched a merger between French mobile payment apps ‘Fivory’ and ‘Wa!’ In the short time of their inception, they have received ongoing support from multiple retailers including Mastercard, Credit Mutuel, Oney, Total and grocer Auchan Retail. The company’s prime areas of business is in the provision of merchant and consumer solutions, with the application focusing on: customer payment services, discount vouchers, loyalty programs, data management as well as money transfer apps via mobile. BNP Paribas owns over 40% of the Lyf Pay multi-purpose application, which has proven to be a successful prerequisite for many businesses and financial firms across many parts of Europe. However, the company aims to expand their presence to other countries including Belgium and Italy when it comes to standing as the main instrument for solidifying relationships between merchants, consumers and banking partners in the mobile world. “This new phase sees strategically related partners investing together to provide a mobile payment solution for their customers, who are looking for an increasingly seamless and all-inclusive shopping experience,” said Thierry Laborde, Deputy Chief Operating Officer and Head of Domestic Markets at BNP Paribas. The app is also one of the main competitors of digital giants such as Apple, Google and Samsung, who are all eagerly wrestling with each other to replace traditional payment-swiping methods, with the simple tap of a button.